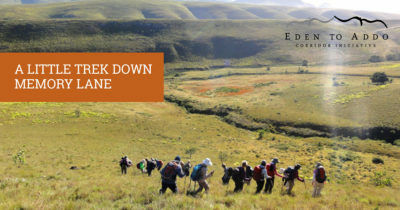 Join Eden to Addo and Ian Michler for a discussion on humanities effect on the environment, the Anthropocene. 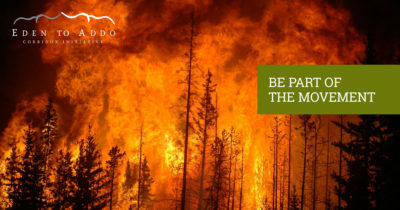 12th October, Plettenberg Bay. 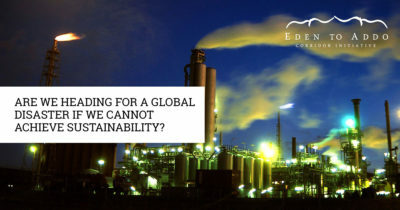 Join Rise for Climate everywhere in the world on 8 Sept 2018 for a fossil free world and 100% renewable energy. 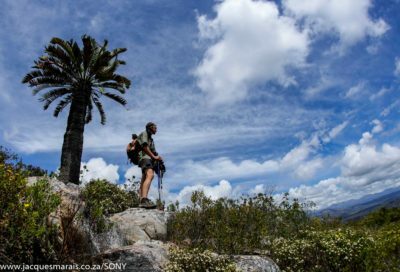 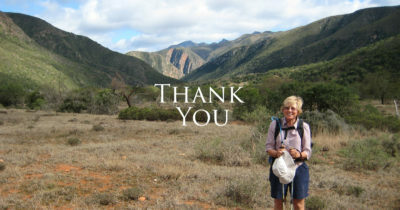 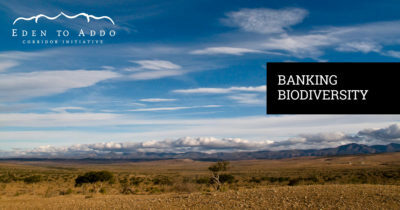 Read the Eden to Addo Megahike ‘10 year success update’ posted by Africa Geographic in 2016. 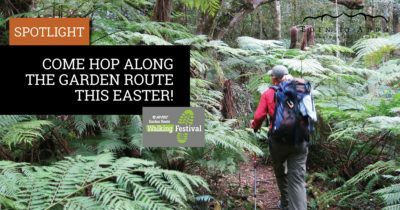 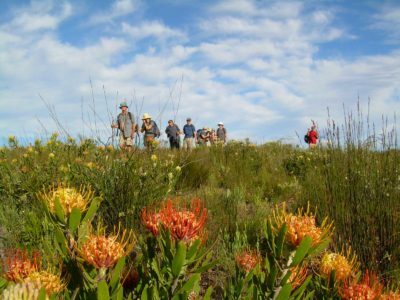 Join the fun and inspiring HI-TEC Garden Route Walking Festival in protecting and conserving our beautiful region. 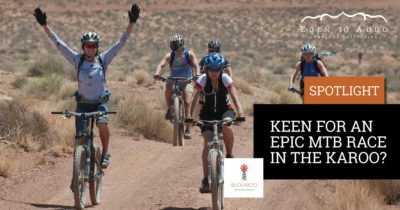 Support our local drought-stricken farming community by entering the Cockscomb Classic 2018 hosted by Eden to Addo champion, Bucklands Guest Farm, for mountain bike riders of all levels. 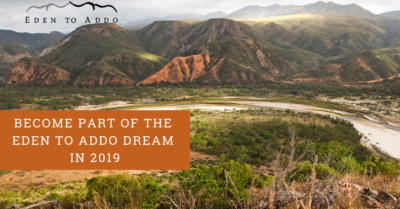 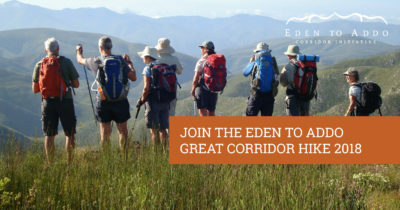 The Eden to Addo Great Corridor Hike 2018 is all about conservation, hike with an exclusive group 1 – 22 September. 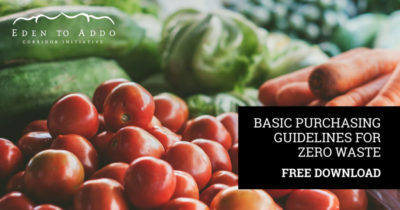 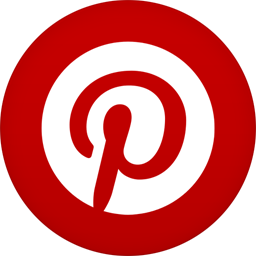 Eden to Addo shares purchasing guidelines from the Institute for Zero Waste in Africa.